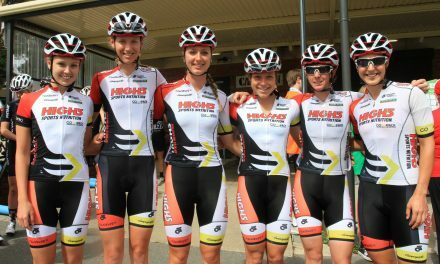 High5 Dream Team captain Kendelle Hodges had a stunning 2016, picking up stage wins in Australia, Canada, and the US, as well as leading the team to back-to-back National Road Series Teams Classification victories. Q. What was your personal highlight of 2016? A. 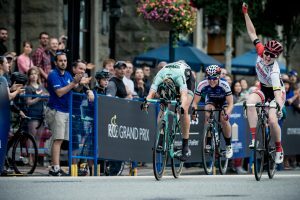 My personal highlight for 2016 was winning the POCO Grand Prix as part of BC Super Week in Canada. 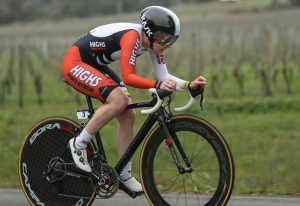 There was an exciting atmosphere around the event and a really fast finish that I loved. 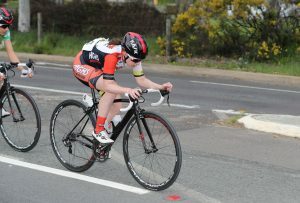 I stood on the start line wanting to win the race. So to then go into the race and do exactly what I had planned was a special feeling and I got to share the moment with some great people. Q. What was your team highlight of 2016? A. There are many highlights that come to mind that as a team we shared over the 2016 season. 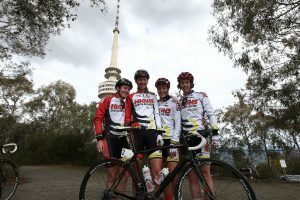 This year’s National Capital Tour was my team highlight. We won every stage, but it wasn’t because we won that made it a highlight. 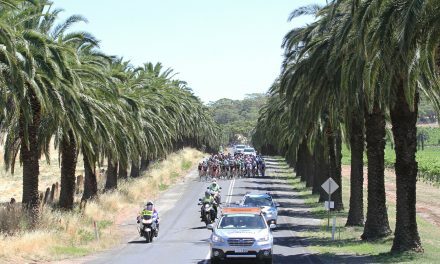 It was that over the four stages we had three different people win a stage. To be able to share the success around was great. Over the various stages, we were able to highlight and celebrate each other’s strengths making the success that much more enjoyable. A. My favourite High5 product has been the same for the last two years. I like all the bars and some of the chocolate coated ones like the caramel bar are delicious but the banana gels are my favourite! It is like a liquid form of banana lollies. Yummm. Q. What’s the biggest thing you learned about yourself this season? A. I gained a lot of self-confidence over the last six months. 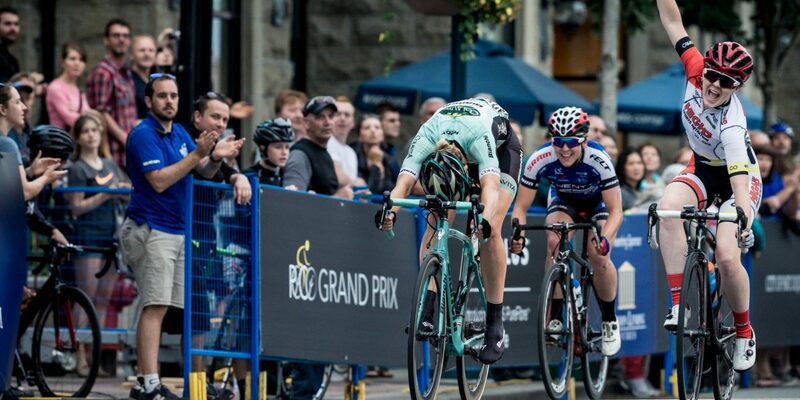 I had opportunities to race for myself in the second half of this year and had people backing me to do this. That meant a lot to me and I hope to carry this into the 2017 season. Q. What’s one cool fact you learned about a High5 Dream Team teammate? A . Having had mainly the same team over the last two years I have got to know everyone in the team really well. So thinking of one cool fact nothing is coming to mind. Instead, I thought I would put something you can always count on a teammate to have with the team we had the second half of the season as I didn’t race much the first half. 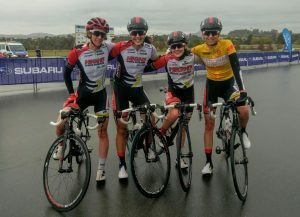 Bec will always have dry shampoo to do your hair after the race, Tessa will most definitely have coffee beans and an aero press for a morning coffee, Sam has always got lip balm and Lucy doesn’t travel without her roll recovery massager. Q. 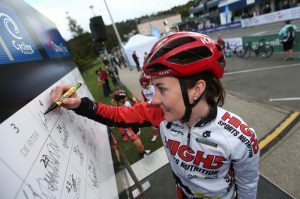 What was the best thing about riding for the High5 Dream Team in 2016? A. 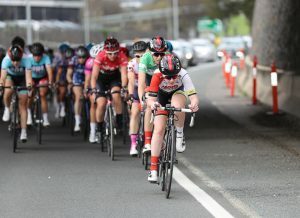 For me, the last three races of the year together, Tour of the King Valley, Amy’s Otway Tour and National CapitalTtour felt like we had all been on the road together for a month. 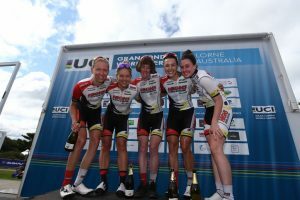 Despite this, we had many laughs off the bike and we all enjoyed personal and team success. Q. What are you most excited about heading into 2017? A. For me, I am moving on from the High5 Dream Team in 2017. I have enjoyed my two years with the team and I’m grateful for everything I have been able to learn and the success of the team that I have been able to be a part of. I can’t wait to race at a higher level in 2017 throughout America and Europe. 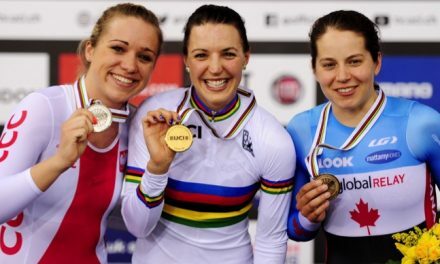 I am so excited to head back to America where I made great friends this year and for me I love racing. So a much bigger race calendar is something I am greatly looking forward to in 2017. Many thanks to Rochelle, Donna, Kim and all of the sponsors for all of their support and guidance over the last two years.